Under the 1993 Building Act, all works over $5,000 should be undertaken by a Registered Builder under a domestic building contract to protect both the builder and the client. By law, all works over $16,000 should be covered with Home Warranty Insurance and Public Liability Insurance. 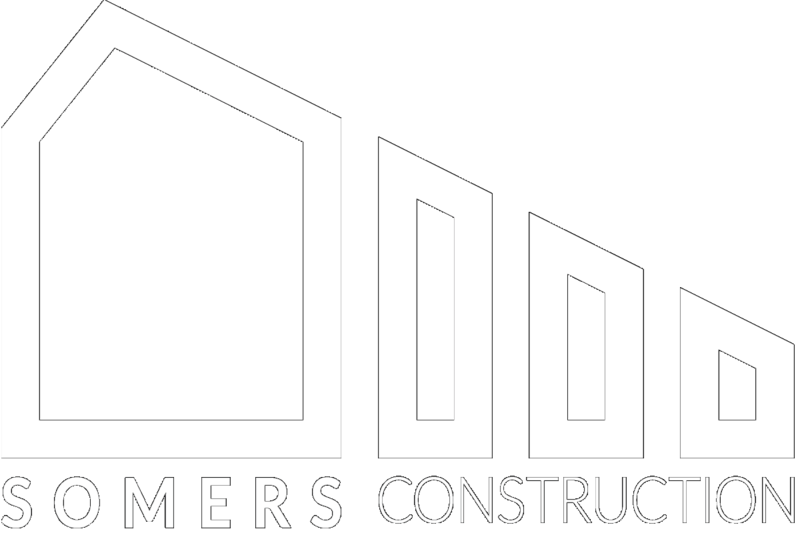 Somers Construction is Registered with the Victorian Building Authority as an Unlimited Domestic Builder-DB-U-40414. We are also a Registered Master Builder (Member No-239135). Building & Planning Permits - what are they and are they required? No matter how small you think your building project is (a small deck for example), a building permit and a planning permit are often required. If you build a structure without a planning permit when it is required, the Council has the right to have the structure removed. If you build an illegal structure that requires a building permit it can have repercussions when you decide to sell your property if the structure does not appear in the properties Section 32-Vendors Statement. Planning permits are issued by the local council and require non-structural drawings detailing the site plan, building coverage, elevations with cladding and window details and so on. Obtaining planning permits can be a lengthy process. Building permits are issued by Building Surveyors. Depending on the structure to be built, various areas of information are checked by the surveyor before issuing the building permit. These include structural drawings, geo-technical surveys, bush fire risk assessments, energy efficient assessments and so on. The building surveyor then inspects the structure at various stages of construction before issuing a certificate of final inspection (non-habitable buildings) or a certificate of occupancy (habitable buildings). For further information, please visit the Victorian Building Authority (VBA) and Victorian Master Builders Association (MBAV) websites. Somers Construction has been practicing on the Peninsula for over ten years and has relationships with local building designers and building surveyors. We can help you through what can appear to be quite a daunting process.